As the world’s population balloons to almost 7 billion, it’s become more and more difficult to find anywhere on Earth unaffected by man-made pollution and development, and far too often it takes things going really wrong before people take action to keep our planet clean. 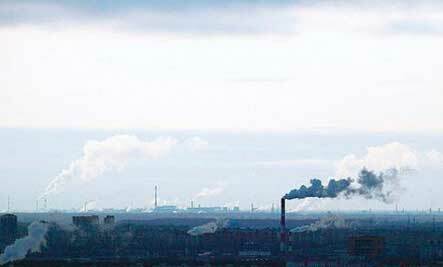 So here’s a list that might help to motivate: The 15 most polluted places in the world. The Citarum has been called the world’s most polluted river. Around five million people live in the river’s basin, and most of them rely on its flow for their water supply. Chernobyl is the town in northern Ukraine home to the Chernobyl disaster of 1986, the worst nuclear power plant accident in history. Once home to more than 14,000 residents, the town remains mostly uninhabited and unsafe today due to extensive radioactive contamination. 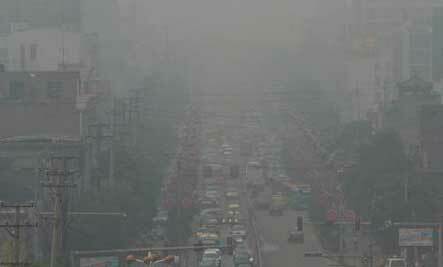 Linfen has more air pollution than any other city in the world. Sitting at the heart of China’s coal belt, smog and soot from industrial pollutants and automobiles blacken the air at all hours. It is said that if you hang your laundry here, it will turn black before it dries. An island of trash twice the size of Texas floats in the middle of the Pacific Ocean, circulated by the currents of the North Pacific Gyre. 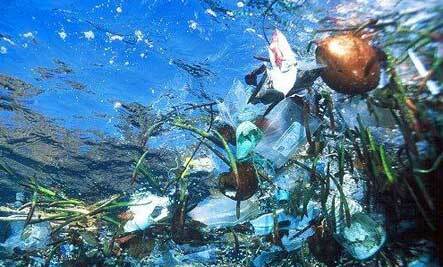 The trash, which is mostly made up of plastic debris, floats as deep as 30 feet below the surface. 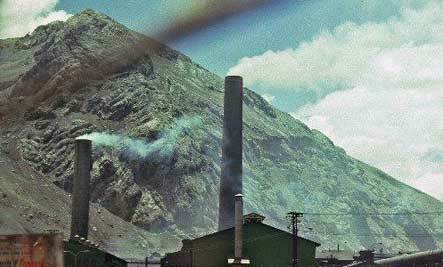 La Oroya is a soot-covered mining town in the Peruvian Andes. Ninety-nine percent of the children who live here have blood levels that exceed acceptable limits for lead poisoning, which can be directly attributed to an American-owned smelter that has been polluting the city since 1922. The Guinness Book of World Records has named Dzerzhinsk the most chemically polluted city on Earth, and in 2003 its death rate exceeded its birth rate by 260 percent. 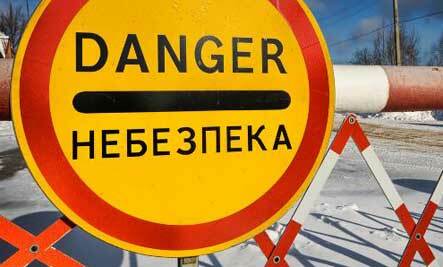 More than 300,000 tons of chemical waste were improperly dumped here between 1930 and 1998. Not scary enough? 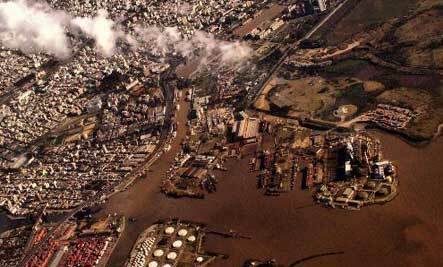 Check out eight more toxic cities. NASA: View cities at night. And how about 10 places to visit before they vanish? I agree. My computer uses far too much energy clicking through articles and wating for them to load. That's not very green. C2C, can't you put all this on one page instead of making us click through 7 pages???? someone should take a look at Flin Flon MB Canada. it's a disgrace. This is what man has done to the beautiful Earth. Disturbing. Look what unfettered greed has done.